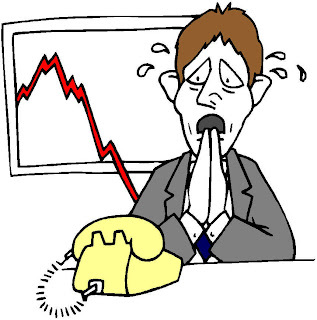 Most sales begin with a phone call. To be effective on phone, a salesperson has to be speak well with confidence. Otherwise no prospect or even customers might be interested to entertain these unattractive calls. 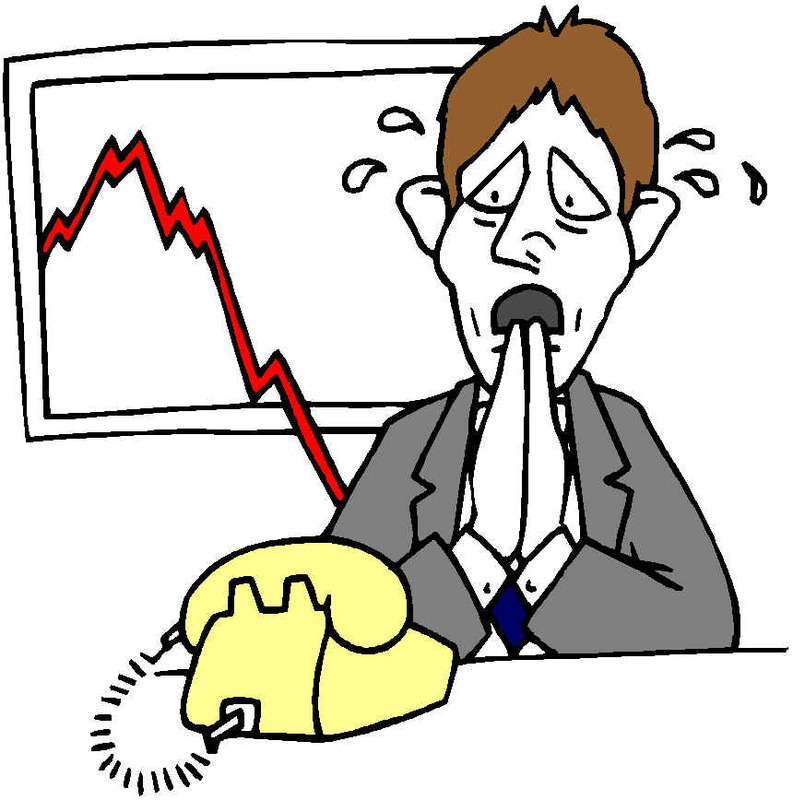 The most ideal way to start an introduction over the telephone is to speak with a high pitched voice. The voice has to be cheerful, friendly, exciting and confidence. The receivers must be able to feel all these qualities, though they could only hear the voice. Eyes have strong senses but the ear is equally powerful to listen and to determine the strength of the callers. No one likes to befriend a caller who shows a weak personality.